has always been at the core of Dan’s life. 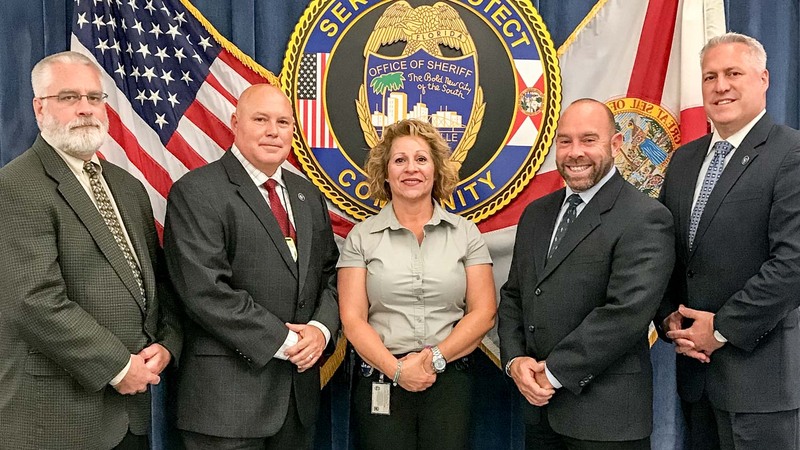 A 25-year veteran of the Jacksonville Sheriff’s Office, he currently serves as JSO’s Lead Detective Sergeant for the Homicide and Cold Case Unit. 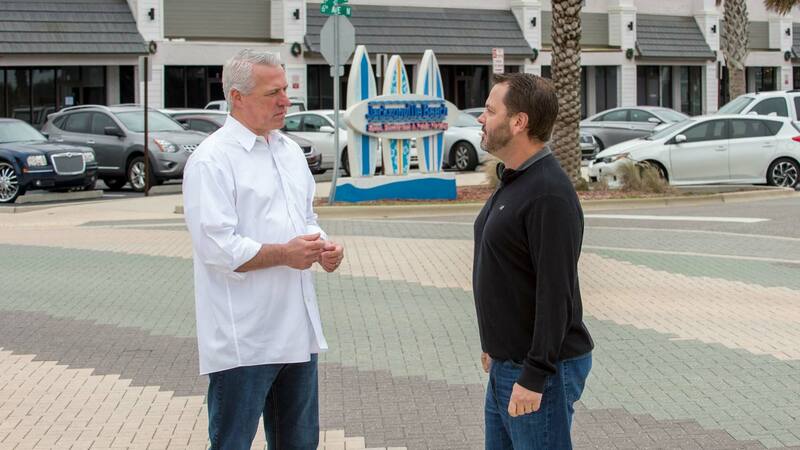 He is also a member of the Jacksonville Police Council, a member of the FSA Cold Case Advisory Commission, and, most recently, has played a key role in partnering with “Project: Cold Case” – helping bring closure to the loved ones who are victims of violent crime. 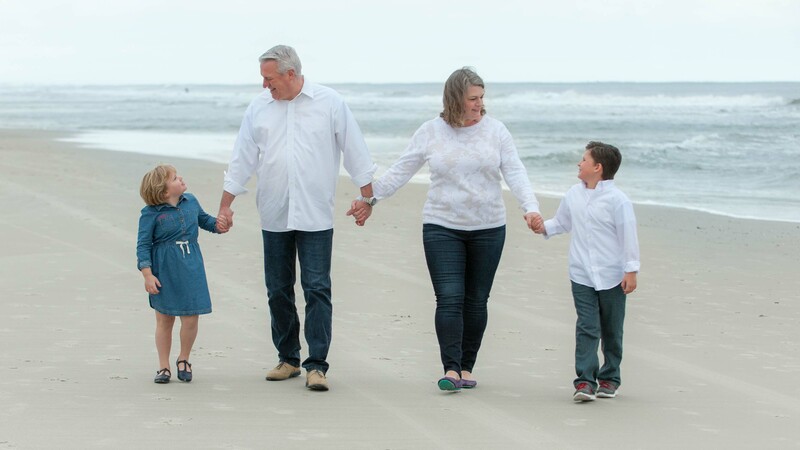 Dan’s roots in Jacksonville Beach run deep and has been a resident of Jacksonville Beach for over four decades. His wife Becky is a Public School Teacher at a Beaches Elementary School and they are both graduates of Fletcher High School. 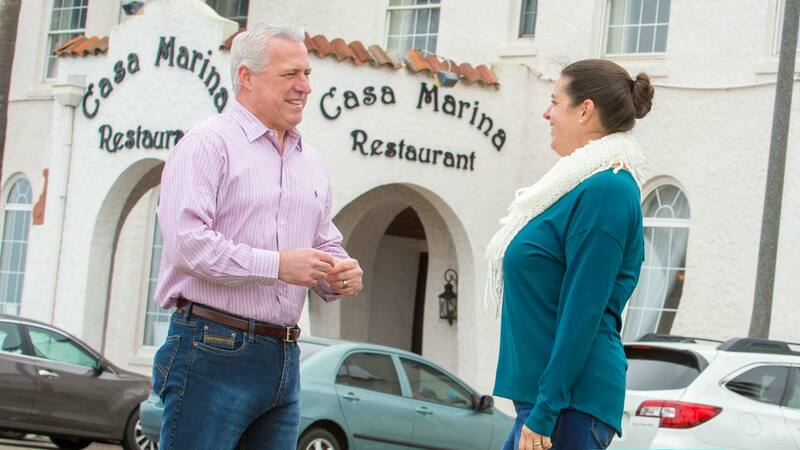 Dan and Becky have seven children and are raising their two youngest, Colson and Addyson, right here in our community. They are active members of The Church of Eleven22. 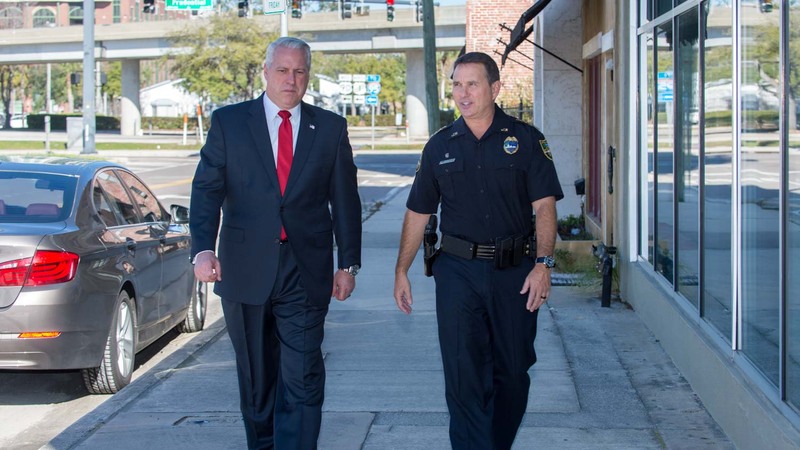 A 25-year veteran of the Jacksonville Sheriff’s Office, he currently serves as JSO’s Lead Detective Sergeant for the Homicide and Cold Case Division. 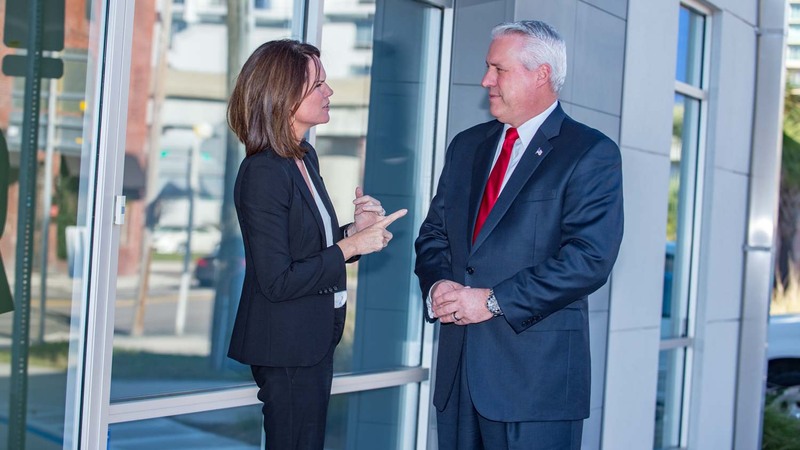 He is also a member of the Jacksonville Police Council, a member of the FSA Cold Case Advisory Commission, and, most recently, has played a key role in partnering with “Project: Cold Case” – helping bring closure to the loved ones who are victims of violent crime. 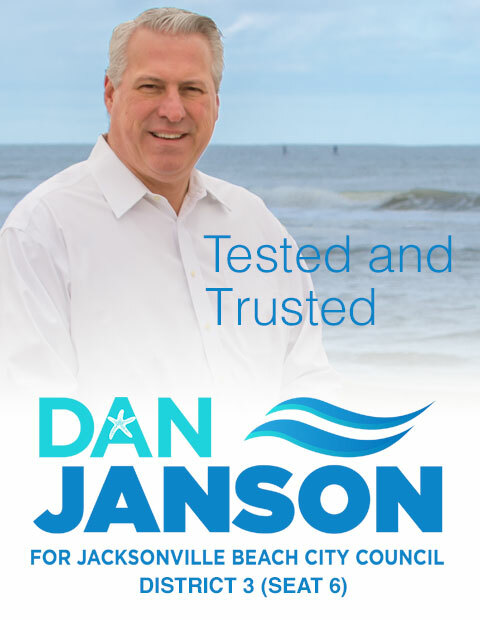 Political advertisement paid for and approved by Dan Janson for Jacksonville Beach City Council, Seat 6, District 3.